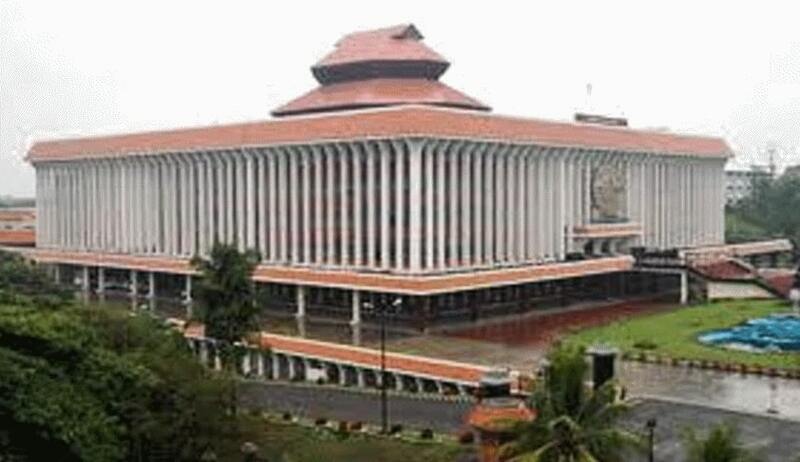 Days after the Kerala High Court stayed the condition in a Government Order (GO) that mandated a declaration from government employees unwilling to contribute their one month’s salary to the Chief Minister’s Distress Relief Fund (CMDRF), the State Government has approached the Supreme Court challenging this order. In the impugned order, the Bench comprising Justice CT Ravikumar and Justice AM Babu had opined that the impugned Clause 10 of the GO amounted to compulsion on the employees to join the government’s salary challenge initiative. The court had further taken note of the fact that the names of those who had sent dissenting letters pursuant to the GO were compiled and published. While appreciating the issuance of a circular directing HoDs to abstain from such practice, the court had highlighted the perils of publishing such lists. The court had then directed the Kerala Administrative Tribunal (KAT), which had considered a petition in this regard, to dispose of the case in a month's time, staying the clause in the meantime. “Taking into account the entire aspects and the impact of non-non-submission of letter of dissent and also of the prima facie view that it carries some element of compulsion, we are of the view that till the Tribunal disposes of the original application or passes interim order on the prayer for interim relief, Clause 10 in Annexure A1 shall stand stayed,” it had ordered. The State now relies on a note passed by it on September 15, clarifying that the fund has to be realized strictly as contribution/donations and never to be effected by way of any compulsion. It further contends that similar orders have been passed by other states and authorities, including the Supreme Court, hence, providing legitimacy to its direction. It therefore challenges the stay, pointing out that it is preventing the State from collecting donations from even those employees who are willing to contribute to the fund.